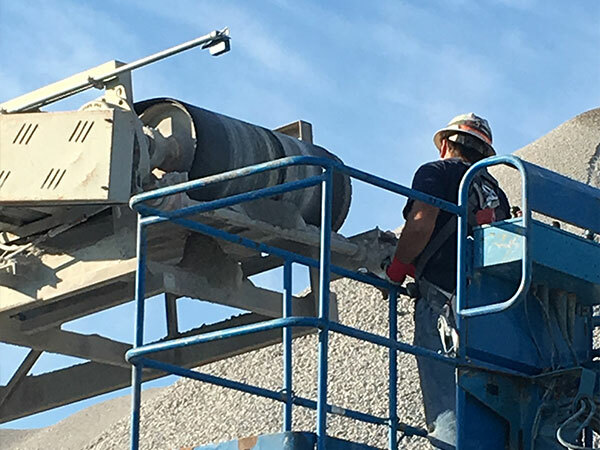 On-Site Blade Delivery By Expert Technicians! 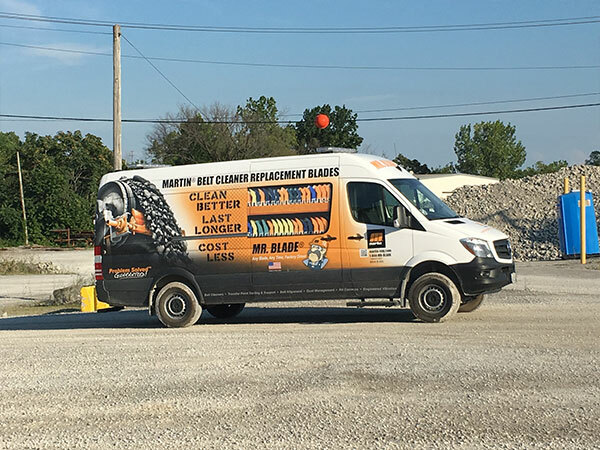 Providing FREE, on-site replacement blade delivery, custom-fitting, service & installation GUARANTEED to get you the optimum performance and maximum life from your blades. 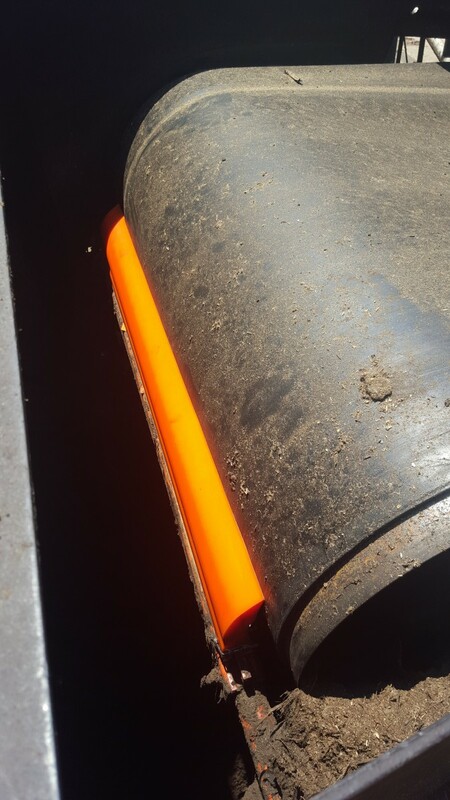 Visiting plants all over the world in every industry, we find that 9 out of 10 belt cleaners in the field are not installed or maintained properly to achieve optimum results, and we are on a mission to change that fact. 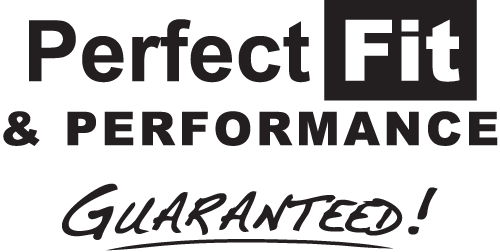 We want our products to provide the best possible outcome and are taking the responsibility into our own hands to ensure peak performance at all times. It's Mr. Blade® to the rescue! 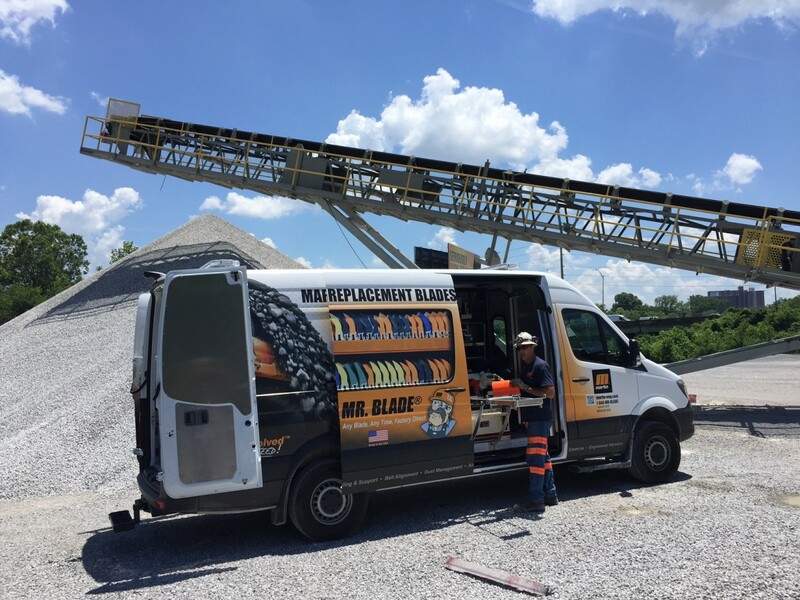 You'll have time to focus on the rest of your job while the Martin Mr. Blade® Team does all the maintenance on your cleaning and sealing systems! Call +44(0)115 946 47 46 to find out if this service is available in your area or click here to view more details about the program below! 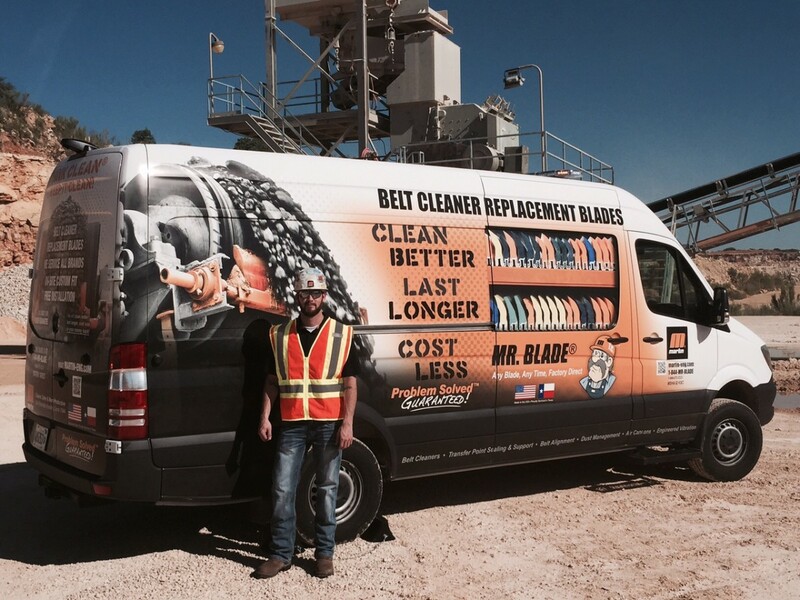 The Mr. Blade® Team arrives at the site with everything they need right at their fingertips. 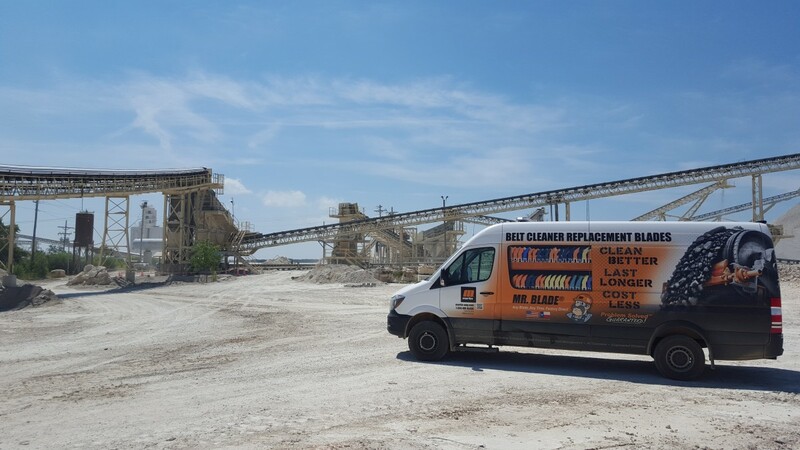 They get to work right away and identify a Martin® QC1™ Cleaner HD that has not been serviced in a while and is in considerable need of attention. ...Chris Schmelzer selects the appropriate blade, from the many types available in the van. Meanwhile, Donnie found that the Twist™ Tensioner was unserviceable. It had obviously needed some attention for quite some time. 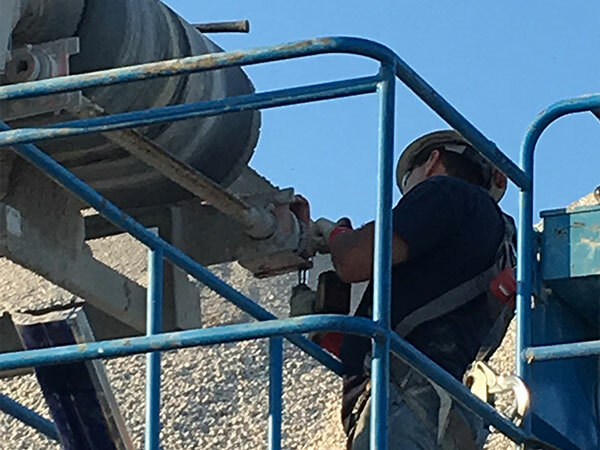 But he immediately installed a new Twist™ Tensioner to create the ideal tension and optimal blade-to-belt pressure—at NO CHARGE TO THE CUSTOMER! 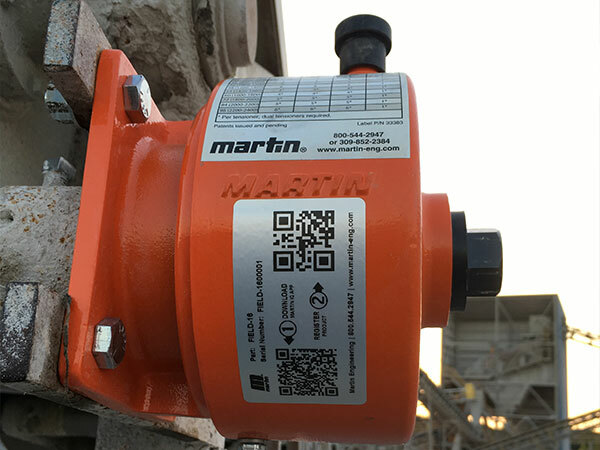 And the QR codes you see on the tensioner will easily allow us to provide useful information to the customer in the future. 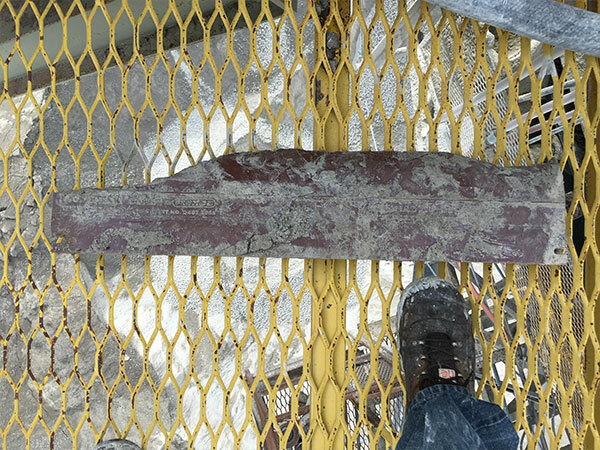 While on site, the Mr. Blade® Team inspected the remaining conveyor components and found several more blades in need of attention. And now you can see why! Donnie got ready to install one of the custom-fit, freshly-poured Martin® replacement blades. 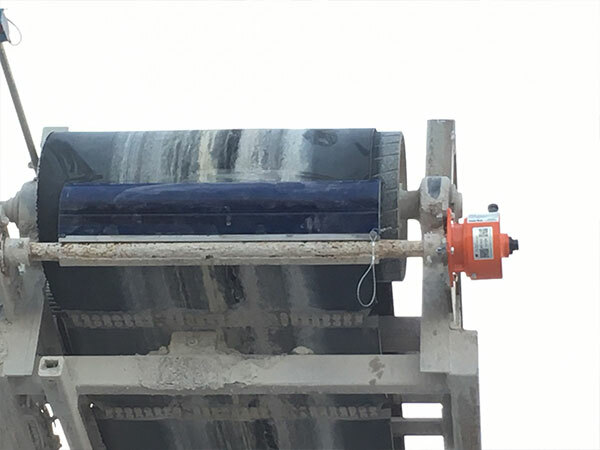 The newly installed blades were all put in place without any effort required from the customer, and they are now ready to eliminate the carryback and make the plant Cleaner, Safer and More Productive. 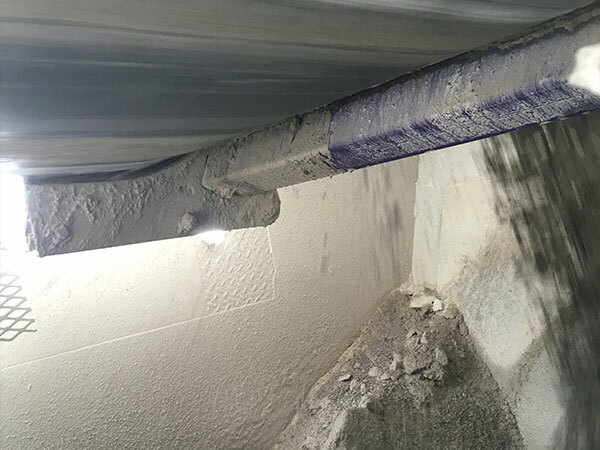 This Before-And-After shot is all you need to see to know how much more efficient this plant is going to be after the Mr. Blade® Team finished their work! "This is an absolute no-brainer!" "How can I sign up right away?" "There is no possible price comparison for what you get..."
Call 1-844-672-5233 Or Click Here To Learn More About Why They're Excited! 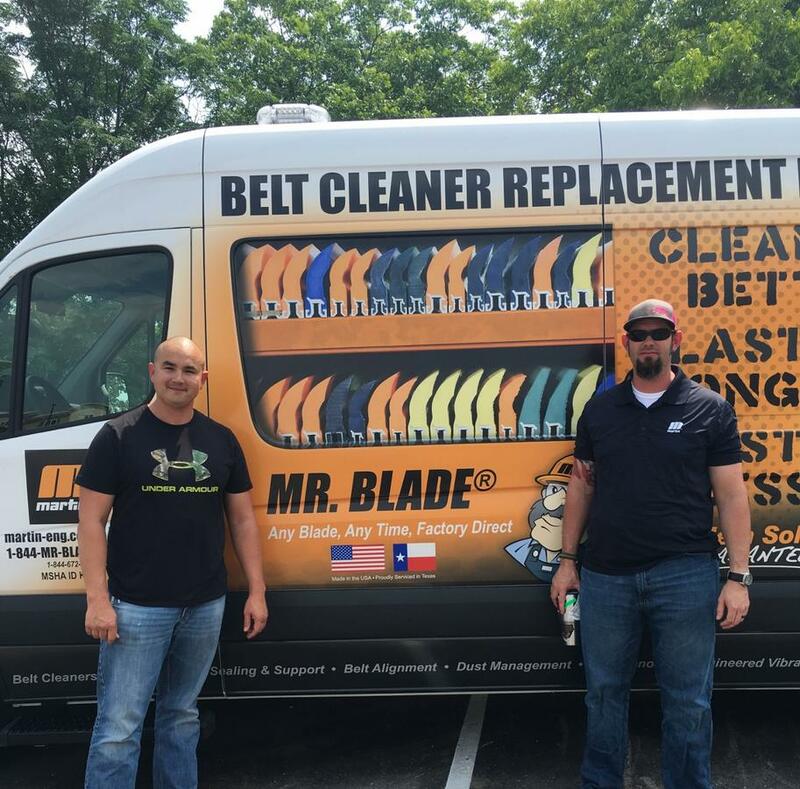 Mr. Blade® Delivers and Installs Replacement Blades and Guarantees Optimal Cleaning Performance for the Life of the Blade! 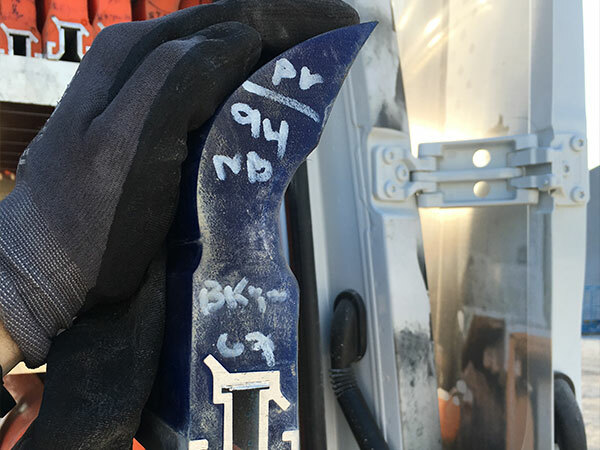 A consistent supply of freshly molded, high-quality blades – labeled with date of manufacture – delivered directly from the factory. 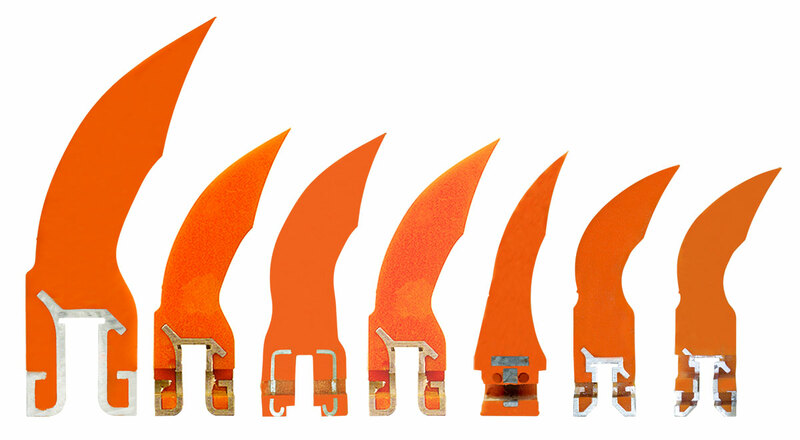 Competitor retrofit blades are available to replace blades from any manufacturer. 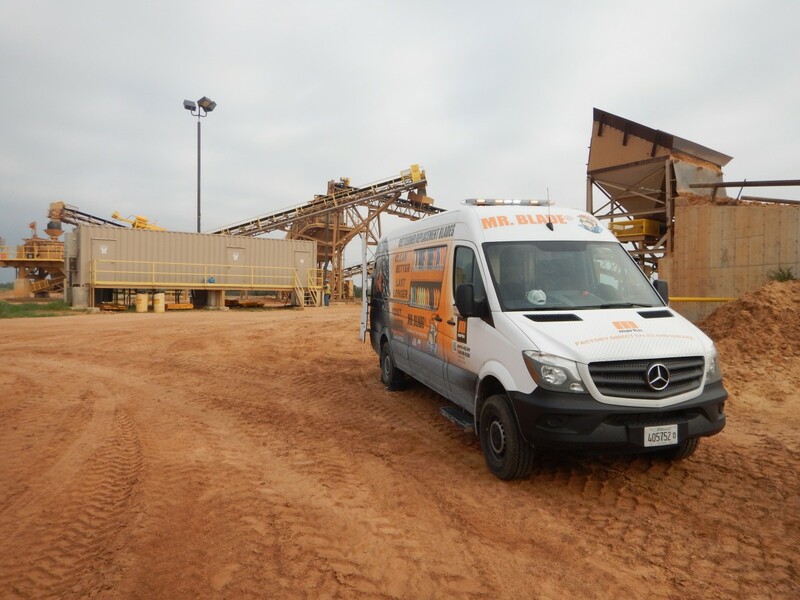 Each van is equipped with the tools required for custom-fitting, accurate installation and precise tensioning. Giving you professional blade installation by a trained Martin technician, FREE OF CHARGE! 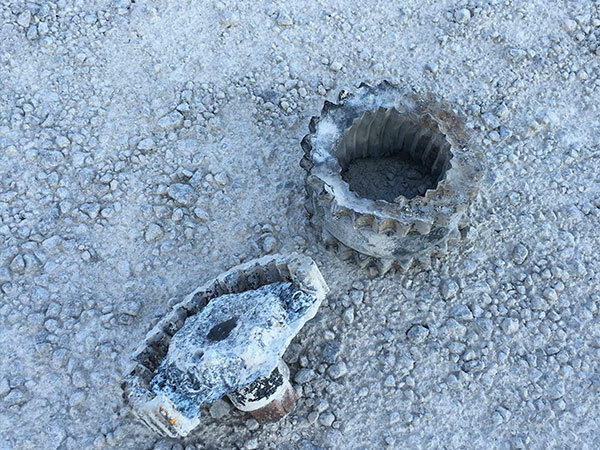 Dramatically reduce your overall cost of ownership by turning over responsibility for stocking, delivering, installing and maintaining replacement blades; freeing up plant resources for other tasks. 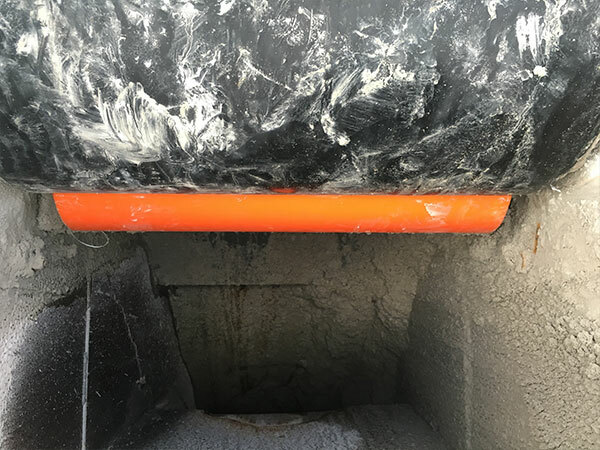 Because we can ensure that your blade installation is done correctly, with the right tension and optimal blade-to-belt pressure, we will guarantee it's performance for the life of the blade. 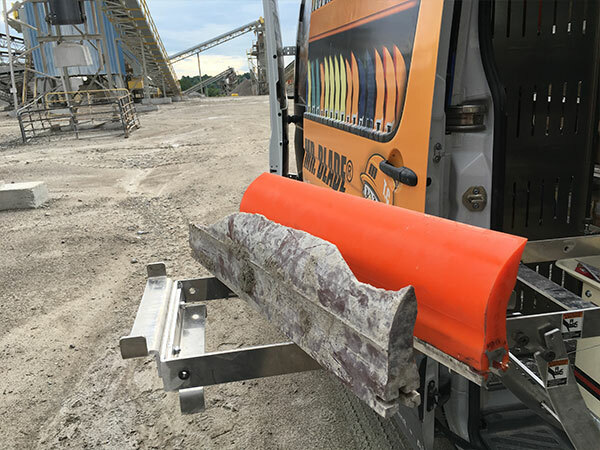 As part of the Mr. Blade® program, Martin will also maintain a lifetime record of all your conveyors using Martin equipment and provide you with access to data on the total annual cost for budgeting purposes - with recommendations for improvements. 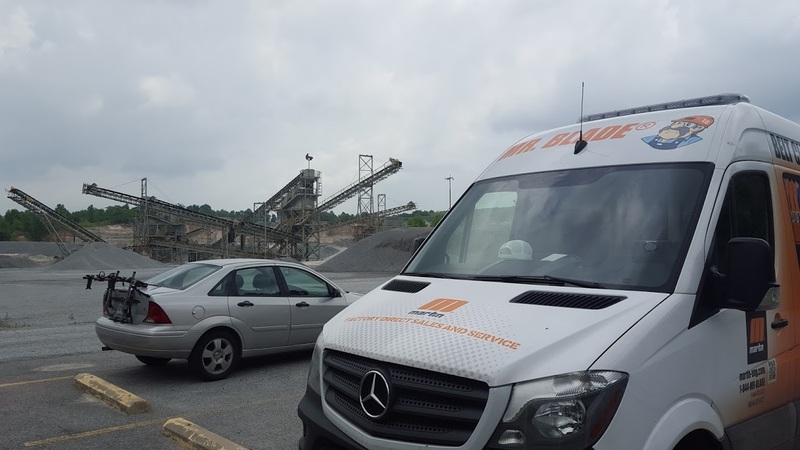 And we will continue to return to your plant for detailed monitoring and maintenance of your belt cleaning and sealing systems, tracking your conveyors in our computer system, so that we return on time and with the needed equipment. 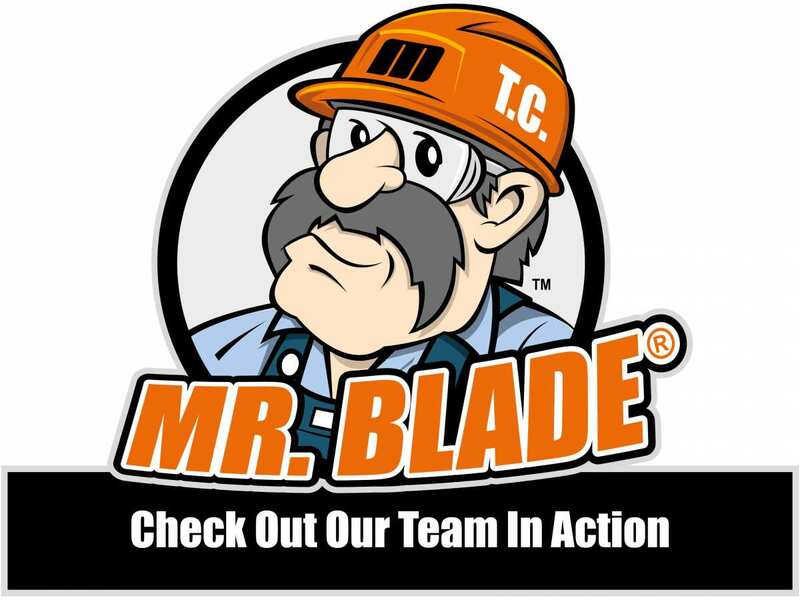 Call +44(0)115 946 47 46 Or Click Here To Reach Our Mr. Blade Team Directly! We are so confident in the performance of our belt cleaners that we proudly offer the industry's first Forever Belt Cleaner Guarantee, an exclusive offer available for current genuine Martin® replacement blade customers. We will provide Martin® replacement tensioners and mainframes for any belt cleaner assemblies as required – whether the ones we're replacing were manufactured by us or not – absolutely free of charge for as long as we have a service relationship including FREE blade installation, tensioning and hardware upgrades, helping to maintain maximum performance and keeping your belt cleaning system running in like new condition – FOREVER! 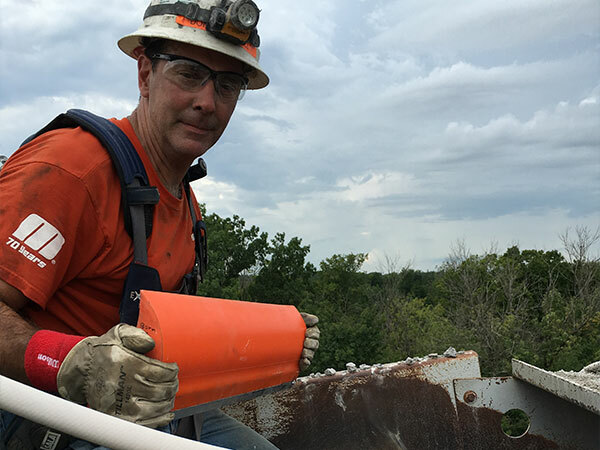 Martin® Replacement Blades Are Guaranteed to Provide the Best Price / Performance Ratio Of Any Blades on the Market. When you need replacement blades for your belt cleaners, why settle for anything less than the longest-lasting, most-effective blades in the industry? Martin® Replacement Blades are competitively priced and backed by multiple guarantees! 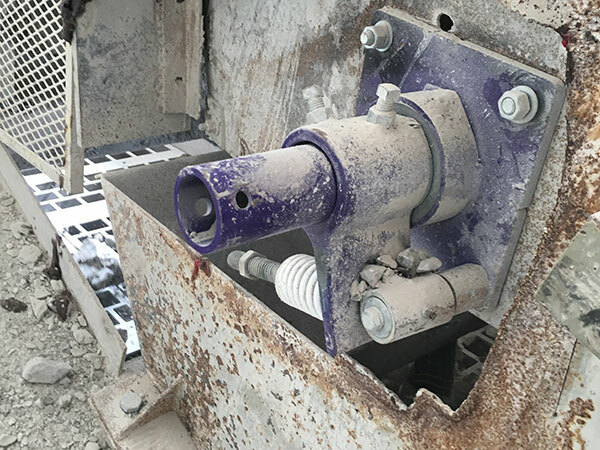 Martin has designed, built and deployed a custom-built computer controlled polyurethane casting system to assure that our vast in-house knowledge of what matters in producing quality urethane is incorporated into the highest quality blades possible. 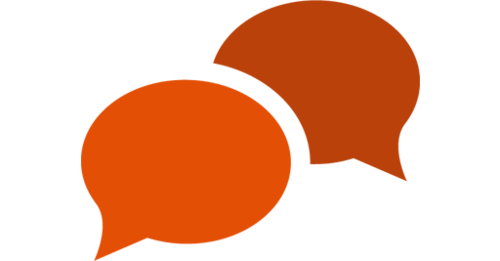 The computer controlled devices in our urethane manufacturing systems allows us to monitor product quality continuously, from anywhere in the world. Martin has a global partnership with BASF, one of the world’s largest chemical manufacturers, to assure worldwide material consistency, quality and availability! 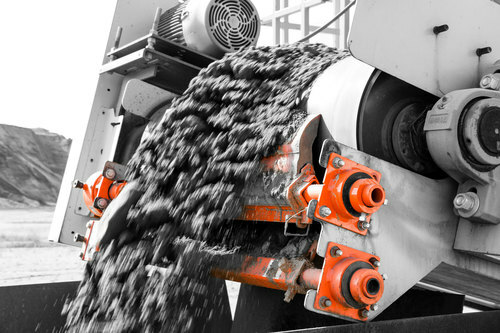 Martin is the only supplier of belt cleaning equipment that manufactures blades on multiple continents with computerized equipment, custom designed by Martin engineers, specifically for this purpose. The blades we produce anywhere in the world on computerized equipment manufactured by us, are guaranteed to clean better, last longer and cost less. Martin, in cooperation with our global chemical partner BASF, is the leader in the development of high-performance urethanes, ensuring exceptional quality and product satisfaction. Martin’s blades are engineered to perform better than competitor’s designs by utilizing our patented CARP profile - not to mention up to 53% more urethane in the wearable area. Martin offers replacement blades for any other manufacturer’s belt cleaners that can be quickly and easily fitted to any existing mainframe, but manufactured by our proprietary computer controlled urethane production system. 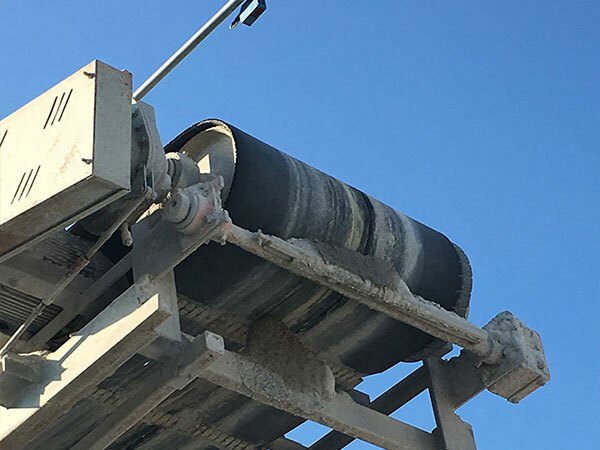 Martin is the largest manufacturer of conveyor belt cleaners in the world, responsible for many of the innovations that have appeared in belt cleaning over the last 40 years. Martin® blades are made better, so they last longer! We guarantee that our blades will fit, clean better, last longer and cost less than competitive blades. All backed by our 100% Money-Back-Guarantee!